Refreshed and rejuvenated from a weekend stay at Marina Bay Sands, the group was pumped for a Monday double helping of international construction leaders. 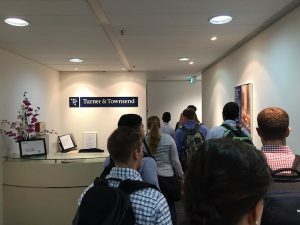 The first company stop was Turner&Townsend in both its Singapore office and a local client project. 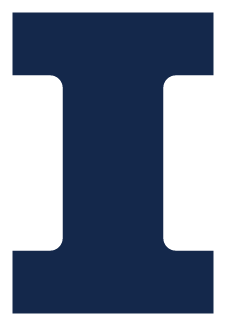 Turner&Townsend is a global leader in project, programme, and cost management consulting for private and public entities. Turner&Townsend has been operating in Singapore for over 20 years providing a full range of professional services to clients who own, operate, or invest in property, high-tech, manufacturing, infrastructure, and natural resources. 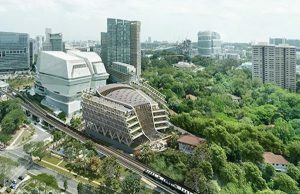 Notable projects include the high-speed rail networked planned to connect Singapore and Kuala Lumpur, a new development facility for Rolls-Royce, and a new data center for Telin. This was the third visit for GLCM with Turner&Townsend after meetings in Johannesburg and Nashville on recent trips (and an internship in New York by yours truly). The GLCM crew was welcomed by Mark and company at Turner & Townsend’s office. To kick off the meeting, GLCM drew from a deck of “safety cards” and quickly shared an important safety reminder. We then received an updated briefing on the company and examined some of its growth and challenges over the last year. For example, despite the slowdown in China and some natural resources, Turner & Townsend has produced continued growth in personnel, revenue, and profit. Mark described the updated service model that focuses on both program management and program strategy and set up, underpinned by technology and data that supports an ever-growing knowledge base. Building information modeling (BIM) is also playing an increasingly crucial role in conveying spatial information plus time and cost to clients and project team members. 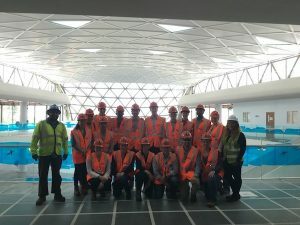 I was surprised to learn the reach of Turner & Townsend on other projects we visited, such as implementing project controls for the Changi airport or advising improvements to Marina Bay Sands. 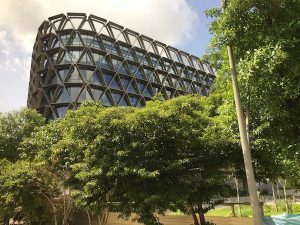 Following the corporate briefing, GLCM departed the office and headed to the site of GlaxoSmithKline’s new Singapore Asian global headquarters. GlaxoSmithKline is the sixth largest pharmaceutical company in the world and has operated in Asia for over 40 years. Located at the “One-North” development in the Rochester Park area and expected to open in 2017, the 7-story building will accommodate nearly 15,000 square meters and up to 1,000 employees across GlaxoSmithKline’s pharmaceuticals, vaccines, and consumer healthcare businesses. 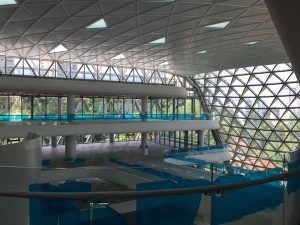 The sleek building was designed with tiered horseshoe-shaped floors wrapping around a central atrium allowing for both natural light and beauty. A triangular-paned curtain façade will separate workers from gardens and other amenities located just outside. Besides its beautiful resemblance to the “Durian” Esplanade Theatre downtown, the triangular-paned façade alludes to the rounded triangle company logo of GlaxoSmithKline. Soon after entering the site, Istilah from Turner & Townsend led us up to the top floor for a project briefing. She showed us anticipated floorplans and described her role on the project as a cost manager. The base build cost was budgeted at $SGD 74m and lasted 14 months. Fit out was underway and GlaxoSmithKline is expected to occupy the space in several months. Beyond Turner & Townsend as the project and cost manager, Hassel Studio & ARUP served as the architect and MEP designers, the Developer was Boustead Projects, and the main fit-out contractor on site was Kenyon. Bashir from Kenyon joined us on our tour of the building and briefed us on the appropriate safety measures needed to ensure no one got hurt. From the floorplans and our top-floor lookout, Istilah and Bashir showed us what the building will soon entail. The first floor entrance will open up into a social lobby plus an in-house café and marketing space for potential buyers. The second floor boasts meeting and collaborative spaces that can open up into a town hall lecture area. The third floors and up will accommodate workstations based on an open collaborative concept with sit-stand desks standard to achieve GlaxoSmithKline’s healthy office initiative. Of note, the building is one of the first in Singapore to use raised floor throughout the major work areas. Raised floors between 0.5 m and 1.5 m hold MEP equipment and more that allow for customizable and reconfigurable workspaces. The GLCM gang would like to thank all those at Turner & Townsend who made this trip halfway around the world possible. Big thanks to Mark for the welcoming company presentation, Istilah for planning the visit and showing around site, and Brian for setting things in motion. Thank you to Bashir as well for answering our questions and providing us with coveted Kenyon stickers (GLCM loves to represent).